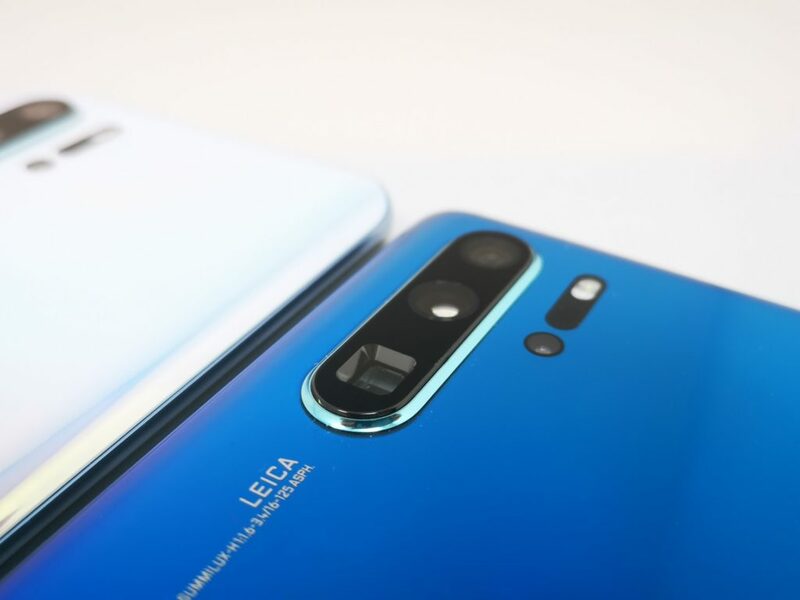 Home/Latest News/Huawei P30 Pro vs Mate 20 Pro vs P20 Pro – Which is the best buy? worked quite well for them. smartphone photography in recent years. The Huawei P30 Pro continues this tradition, it maintains the three cameras from the P20 Pro (not including the TOF sensor) but refines the system offering class-leading zoom functionality and the best low light performance I have ever seen. Typical to the release cycle, most of the components are similar to the Mate 20 Pro, with the HiSilicon Kirin 980 powering the device and the same massive 4200 mAh battery. In contrast, the P20 Pro has the older, but still excellent Hisilicon Kirin 970 (10 nm). The P30 Pro now bumps up the RAM from 6GB on the older phones to 8GB. 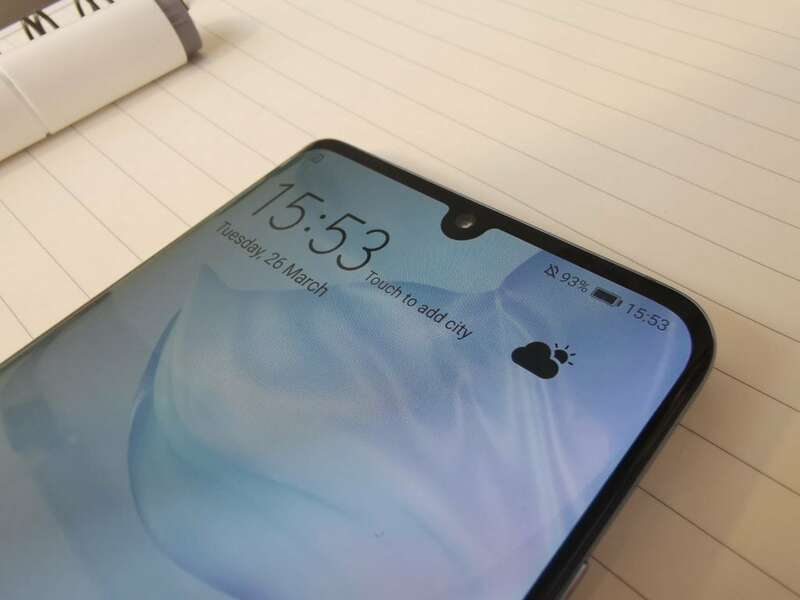 Thankfully the large notch is gone, and there is a small waterdrop style notch which hides the camera. lower, and Huawei claims that it has been improved. This is where the significant changes happen, which on paper don’t look all that big. All three phones have 40MP/20MP/8MP but the Mate 20 Pro ditched the black and white lens, and this remains on the P30 Pro. The 8MP telephoto lens was 3x optical with the P30 and Mate 20 but now ups it to 5x thanks to a clever periscope zoom. helps it achieve the astonishing low light performance with an ISO of 409600. For me this is the biggest improvement you will see on this phone. something you were planning on buying. Or you could probably sell it for £150+. 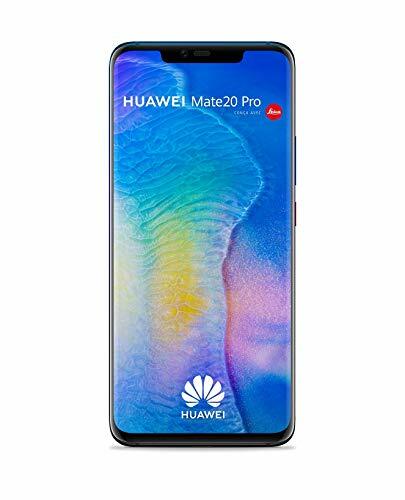 Dual SIM international version of the Huawei Mate 20 Pro is just £673 from O2. 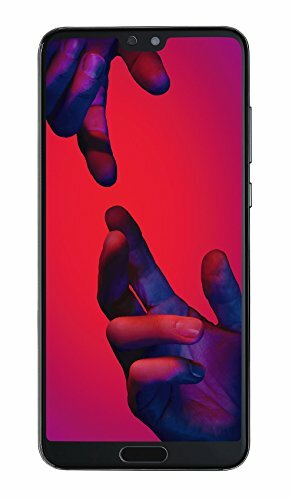 The P20 Pro can be had for just £479.99 from Three which is an absolute bargain. If you want one of the best phones of the year then this is likely to be it, it takes all the best bits of the Mate 20 Pro and improves the camera even further. Based on my brief time with it the low light performance is astonishing, and this is something that will likely have a more significant effect on your photos than being able to zoom in a little further. However, you can’t ignore the price differences, for the average user either of the other phones will arguably be the more sensible buy. For your casual user that takes the occasional photo, apart from the low light performance, I doubt you would notice the difference. If the pre-order bonus is true, then this does reduce the effective cost of the new phone, and in this case I would choose the P30 Pro over the other two devices regardless.